The Kolkata Metro Railway has the distinction of being the first underground Mass Rapid Transit System in India. It certainly is a unique experience apart from being the cheapest and fastest mode of transport. Life in the fast lane or Life in the Metro is comparable to a passionate love affair which becomes a necessity sometimes. 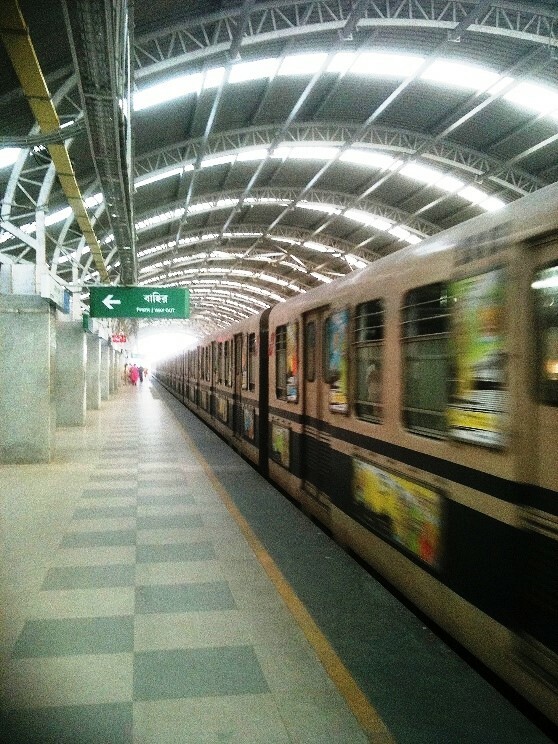 The Kolkata Metro Railway has the distinction of being the first underground Mass Rapid Transit System in India. But the extension of the Metro in recent times has made the busy North-South axis between Dum Dum and Mahanayak Uttam Kumar (Tollygunge) even busier as the furthest point in the South Axis is now Garia. This has elated Poltu`who has to travel from Garia to his small street shop in Esplanade every day. Poltu is a smart chap who is armed with a smart card which means a further reduction in the meager fare by a rupee. But his carpenter friend Jhontu is not allowed to carry his tools by the stern looking cops and still travels by bus. But the extension has infuriated people like my neighbor, Mr. Ghosh who feels that only a certain class has the right to travel by metro. The metro according to him is only for people who reside in the city and not for those in the ‘mofosshol’ (town) areas. 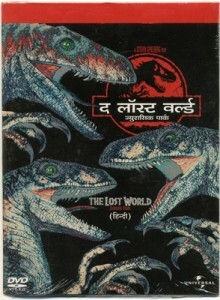 “Metro maanei toh tai moshai!” (Metro means that only) Silly man! “Very soon this will be a Bonga local!” he thunders. But Mr. Ghosh’s rage is based partly on a racial level but more because he was targeted by certain members of the working class once and had borne the brunt of their cheap jokes. He has been an elitist ever since. The reason for all the trouble was a rubber token which had been introduced to replace the paper ticket. Mr. Ghosh was not as smart as Poltu and queued up to buy his ticket instead. Why not? He was retired and had all the time in the world. A.C Bose travels on a daily basis from Netaji (A.C is not related to the famous Bose although he claims relation) to Park Street but always in an air-conditioned train. Hence he has been nicknamed A.C and everybody has forgotten his real name although the surname has survived. A.C Bose is a Bangaali with a pukka British hangover who refuses to board the non-ac trains and waits for the ac train instead. He also rues the lack of a first class compartment in the Kolkata Metro on the lines of the local trains in Mumbai. That’s the charm of Kolkata I guess. Everybody’s on an equal footing. Even the men of prominence or the first among equals after whom the stations have been named are not spared. “Mahanayak ke ki obhabhe kete deowa jaye dada?” (Can Mahanayak be cut like that?) I couldn’t help but saying smartly. Shubhra maashi wants a separate ladies compartment in the metro as the men take up too much space. I agree! That way my wife and I can travel separately. She causes great embarrassment when she punches in her credit card instead of the smart card and the gate refuses to open. The Metro is usually packed during rush hour and it’s tough to get off with people crowding the doors. My wife once travelled all the way to Esplanade when she was supposed to get off at Maidan. “Whom are you calling an idiot?” The fact that that the man had also been accused of lack of vision had probably escaped him. Thankfully, the flowery exchange has to come to a premature end as the distance between the stations is short. Here is an excerpt of another conversation I overheard at Someplace Else, the Mecca of live music in Kolkata. German babe – How do I learn the culture here? Where do I go? Is there something on You Tube? Cool metro sexual dude from Kolkata- Forget You Tube and take the tube! Travel by the Metro. 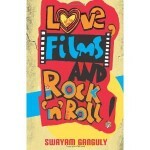 Swayam Ganguly's novel titled “Love Films and Rock n Roll” (Alchemy Publishers) has been released recently. His next upcoming novel “Good, Bad and Ugly” (Supernova Publishers) is slated for release soon. 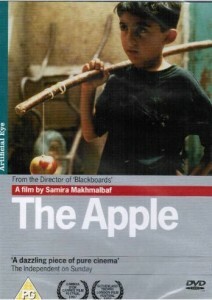 Very crisp yet a marvelous detailing of the actual life of Kolkata and Metro being in the mainstream of it. The comic spirit of the writer makes the outline more enjoyable to read. Nice one..You have got great sense of humor and what i like the most is, how you connect a situation with the lyrics.All the best for Good bad and ugly.